Interested in intermittent fasting? Check Out The Intermittent Fasting Podcast, hosted by Gin Stephens and me, at IFpodcast.com! 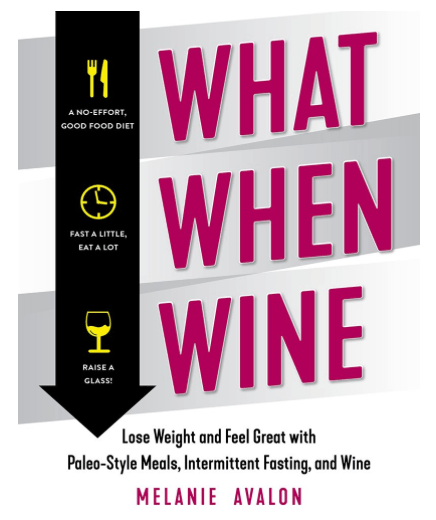 You can now ORDER What When Wine on Amazon! This updated version of my self-published book features 80% NEW content, updated studies, and 50 delicious recipes by acelebrity chef!